If you have been contacted by the Immigration Court and are in deportation and removal proceedings, there are several things to consider in determining whether you are a viable candidate for an adjustment of status. If you are married to a United States citizen or legal permanent resident, you may be eligible to adjust your status and obtain a Green Card. This process will allow you to work, obtain a driver’s license, and put you on the pathway to citizenship. Whether you or a loved one are seeking to become a permanent resident, a naturalized citizen, seeking asylum, or sponsoring family members to become permanent residents, immigration law can be overwhelming. In addition, immigration laws are currently changing. 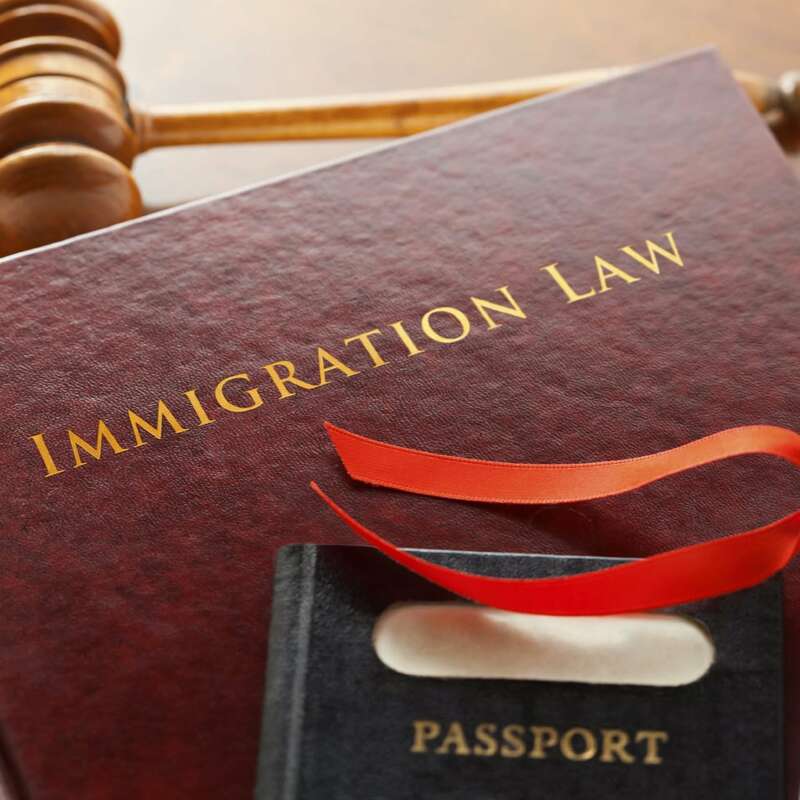 Seeking the help of an immigration lawyer in the Atlanta area can provide you with crucial legal advice and guidance to help you through the complex immigration process. Individuals from all over the world come to the United States to escape inhumane living conditions, for the opportunity for a better life, or for a variety of other personal reasons. There are several ways an immigrant can pursue the path to working or living in the U.S. or to becoming a citizen. 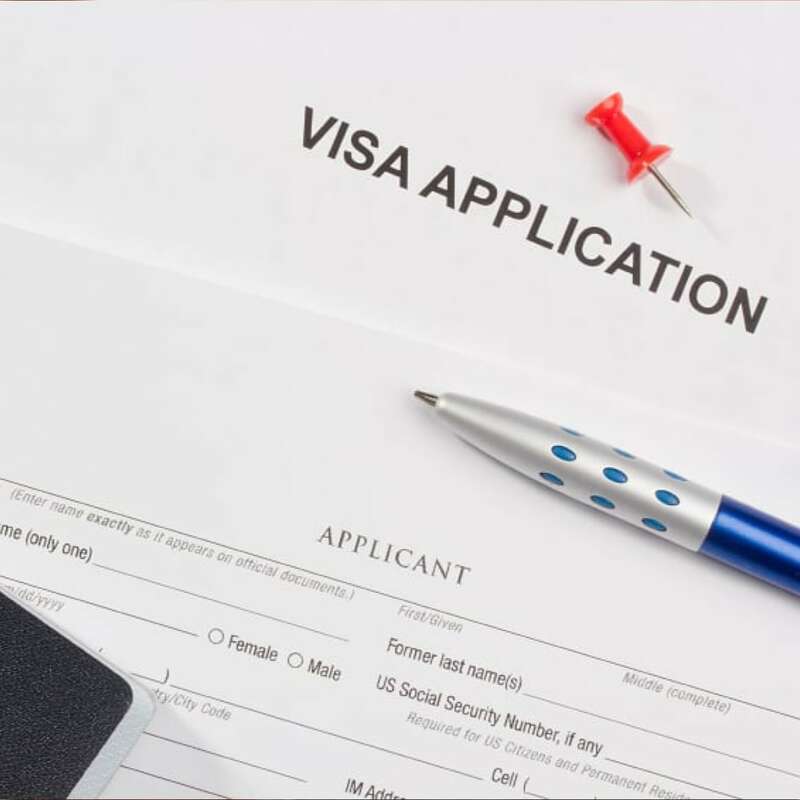 There are two types of visas available to those who wish to enter into the United States: immigrant visas and non-immigrant visas. Take an oath of allegiance to the U.S. Individuals and families that suffer persecution in their own country may wish to come to the United States to escape and to seek protection. To apply for asylum, you must do so within one year of your arrival into the U.S. There are exceptions, however, and you may be eligible to apply for asylum despite being in the U.S. for more than one year. Immigration law is complex and confusing, however, it is crucial to understand for those wishing to work or live in the United States or for families hoping to stay together in the country. Call attorney Tom Mitchell of the Mitchell Law Group to discuss you or your loved one’s immigration goals.